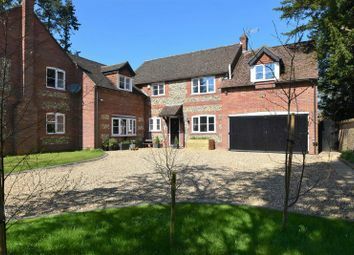 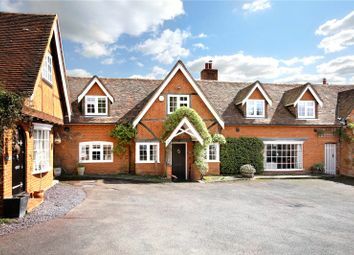 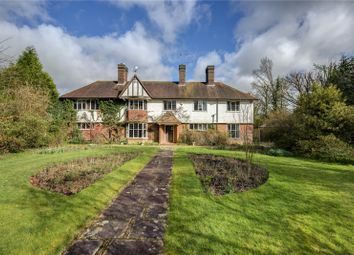 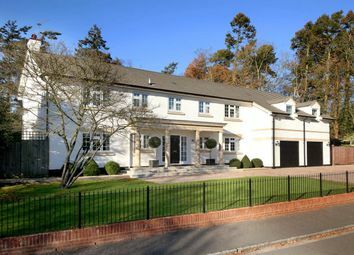 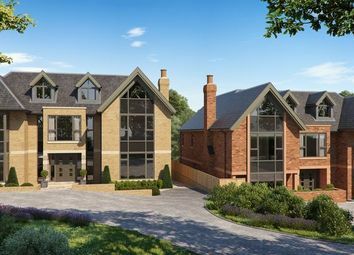 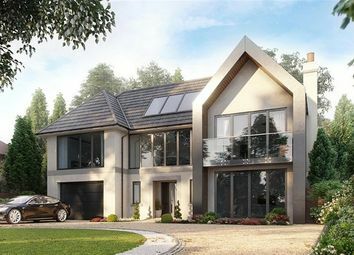 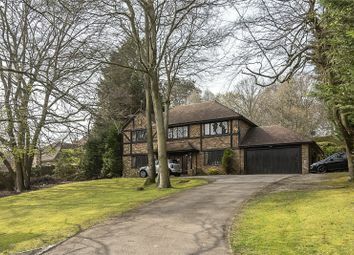 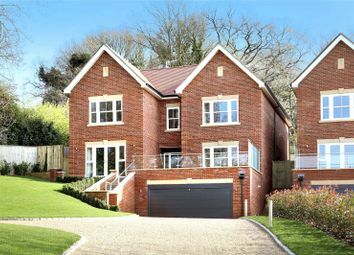 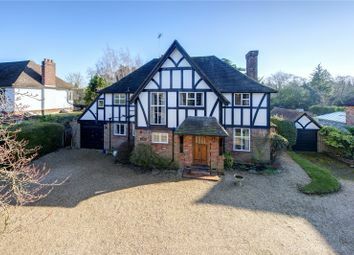 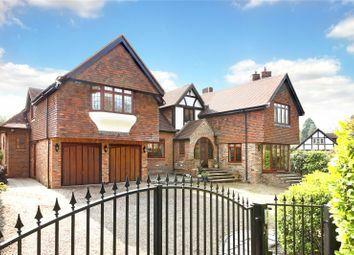 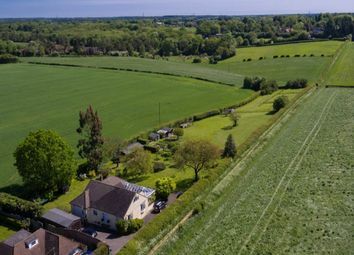 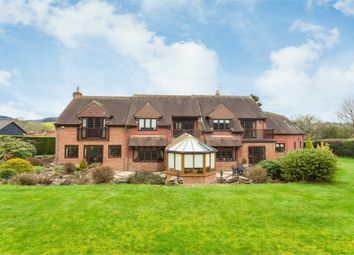 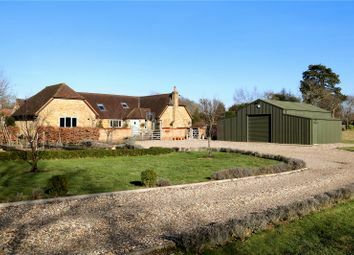 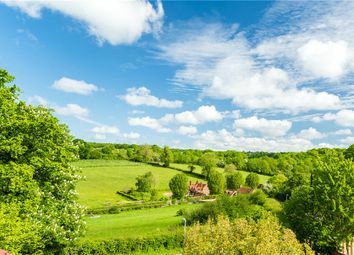 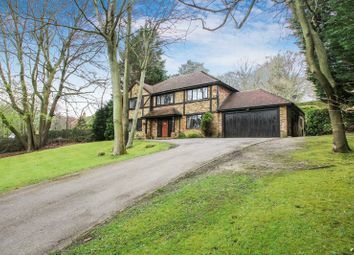 A quite exceptional new detached family house of approaching 4000 sq ft, with spectacular views over the Chilterns and approximately 1 mile from Beaconsfield New Town. 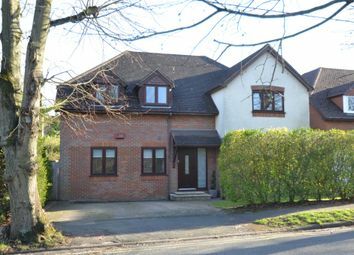 Some of the Schools in the Catchment Area: Beaconsfield High Grammar, Royal Grammar & Butlers School. 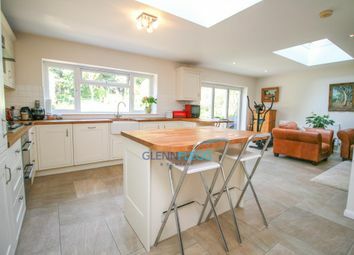 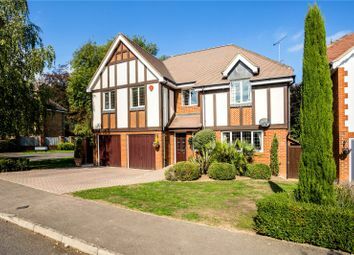 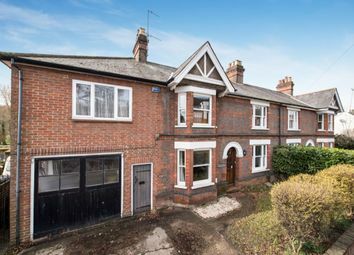 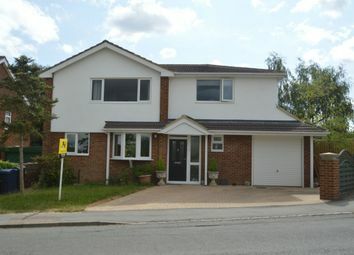 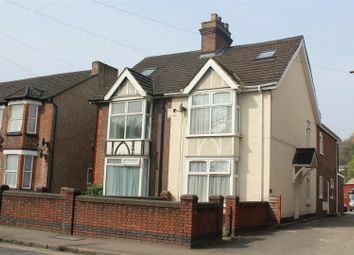 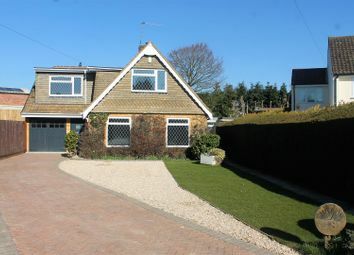 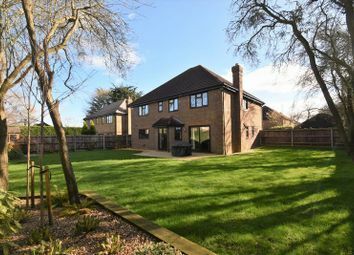 A Well Presented Detached Family Home, 5 Bedrooms, Cloakroom, Study, Open Plan Lounge, Dining Room & Kitchen, Driveway, Garage. 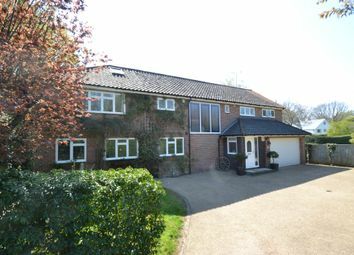 A detached home with ancillary accommodation, situated on a fantastic 6 acre plot close to the centre of this popular Chilterns village. 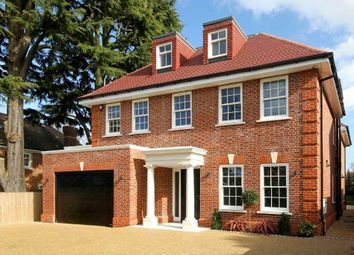 A fantastic new build by Halamar on the famed Burkes Road.